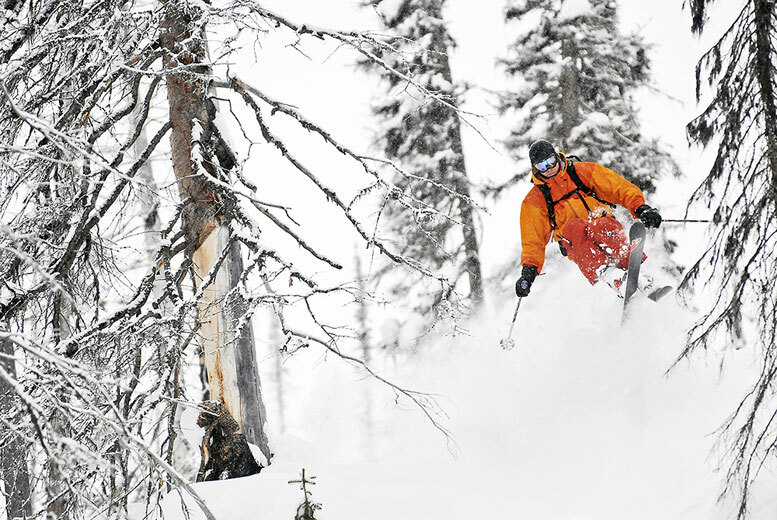 Welcome to the Total Heliski World of Adventure. Ski/ Board Anywhere in the World. You may be surprised to know that you can Heli ski and Ski tour almost anywhere in the world these days where there are majestic mountains of snow, and passionate, visionary people to make the difficult logistics happen. 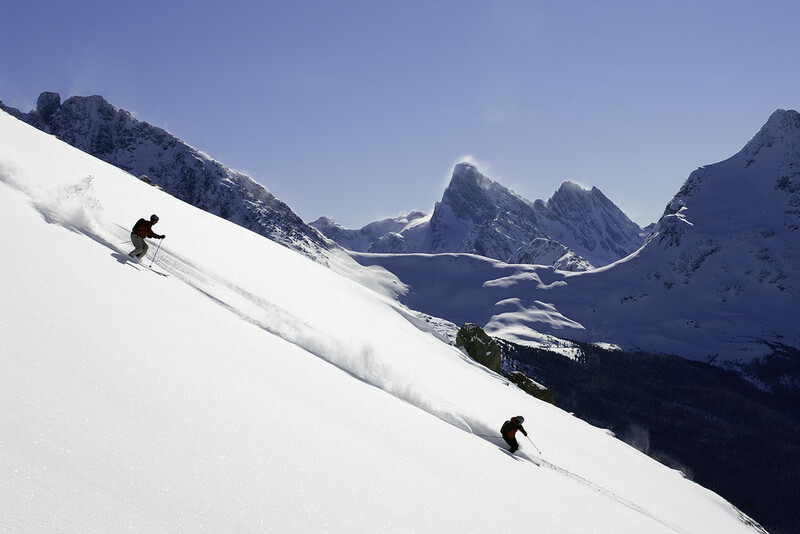 Check out our hand-picked locations for safety, service, and unparalleled skiing.